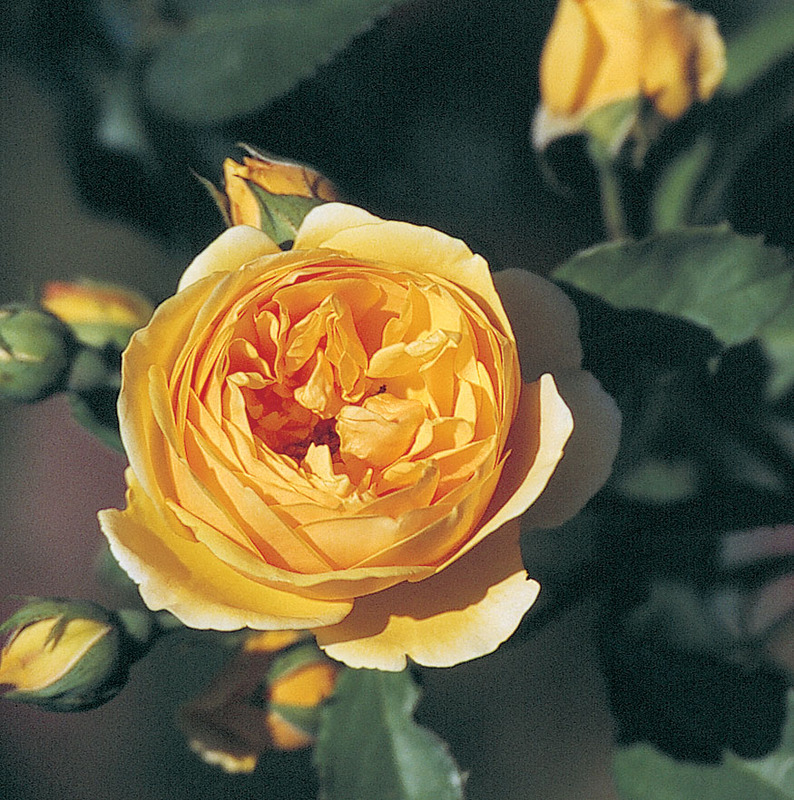 Rosa (‘AUSmas’) | J.C. Bakker & Sons Ltd.
Rich, pure yellow cupped blooms. Strong Tea Rose fragrance and shiny, pale green foliage. Upright, bushy, vigorous growth habit. SKU: 89306300. Categories: Austin Series, Roses. Tags: Austin, Graham, Rosa, rose, series, Thomas.